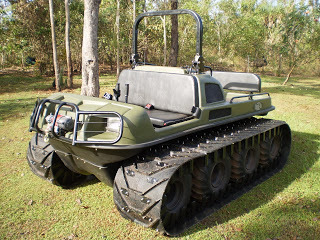 Mudd-Ox 8×8 Turbo Diesels Are Here! 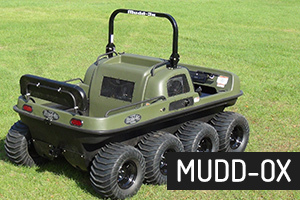 With standard features like a 44hp Kubota turbo diesel engine, hydrostatic transmission, foldable roll bar, front seatbelts and a 4000lbs winch this is one serious machine!!! 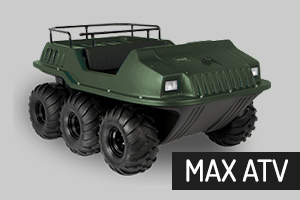 With an optional 20″ wide rubber track system, it is built to go anywhere.